Today’s retailers are not just local. WIth websites that can reach brand new audiences and customers leveraging the Internet for information about your products, a more integrated approach to data puts you at a competitive advantage. 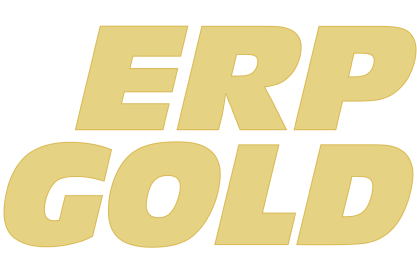 ERP Gold gives you Point of sale software with inventory management, it has improved inventory visibility, enhanced sales and customer management, and real time access to financial information whether you are a single store or have multiple locations. 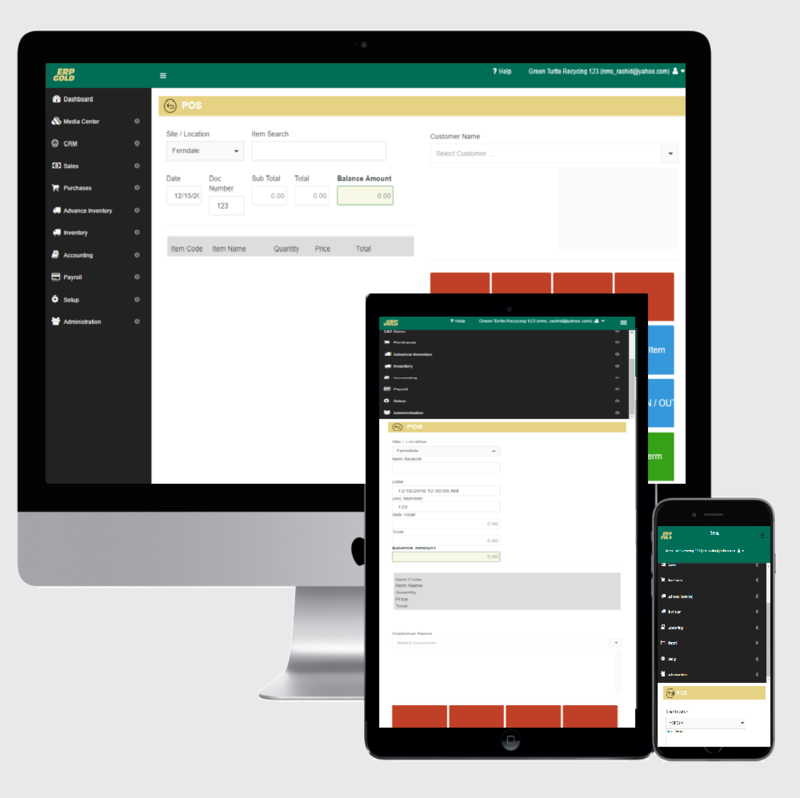 Let ERP Gold handle all your Point of Sale transactions with the help of its POS module. It is a Point of sale software with Inventory Management. All your Accounting & Bookkeeping solutions will be under one system. With Media Center module users can run E-mail marketing campaigns. We provide Customized Email Campaign Management. 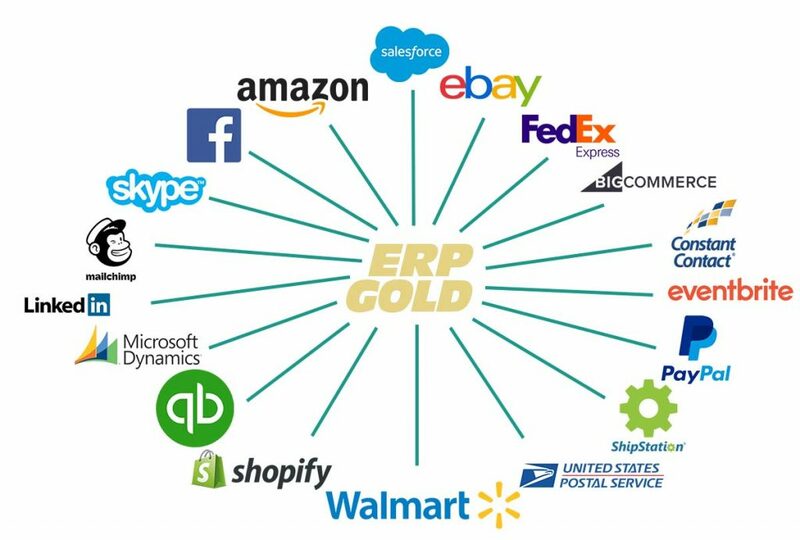 ERP Gold allows customer website integration. Have real-time visibility with a dashboard that can give you an overarching view of your business.